In the history of Grateful Dead performances, 1978 is widely praised as one of the group's finest years. This set marks the official debut of one of their first ever performances at the legendary Red Rocks Amphitheatre, a show highly sought-after by Dead Heads. 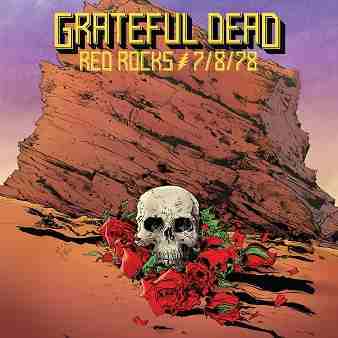 The complete July 8, 1978 show at Red Rocks, widely considered one of the greatest concerts in Grateful Dead history, is available as a three-disc CD set.